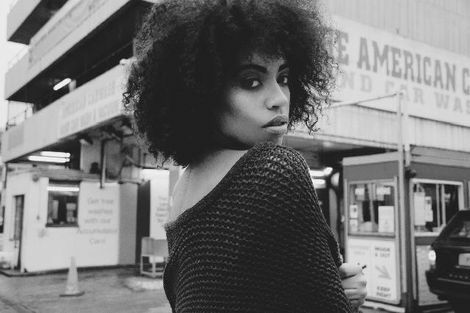 Liverpool’s Jetta releases title track from debut EP with the little help of a certain Pharrell on production duties. *Big tune alert! 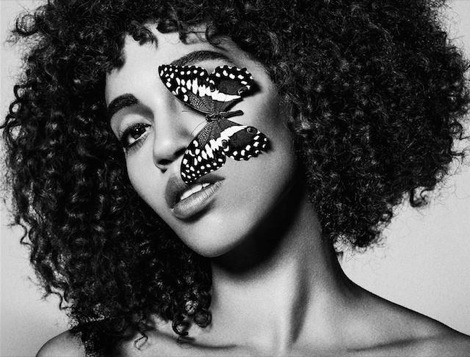 * Jetta has announced her return with Crescendo, the lead track from her debut EP of the same name. A glistening summer jam of oozing buoyant soul-pop, Crescendo marks a confident creative left-turn from the previously released thundering metallic balladry of Start A Riot and Can You Hear Me Now. Recorded last summer in Miami, the 2013 GIT Award nominee hooked up with Pharrell Williams to lay down the blueprint of this strident funk winner. “We were just jamming and talking about stuff to get us inspired,” she told The Fader, of her sessions with the Happy hit-maker. 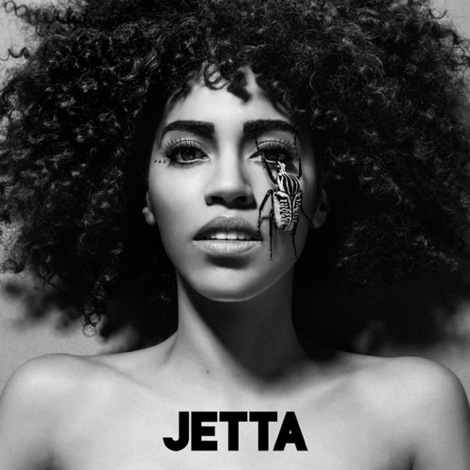 Jetta‘s debut album is due for release early next year with the Crescendo EP out June 30. Liverpool Sound City 2014: Top 10 Merseyside bands to watch. Jetta: Feels Like Coming Home. Getintothis on Jetta‘s This City. GIT Award 2013 highlights video featuring Jetta and more. 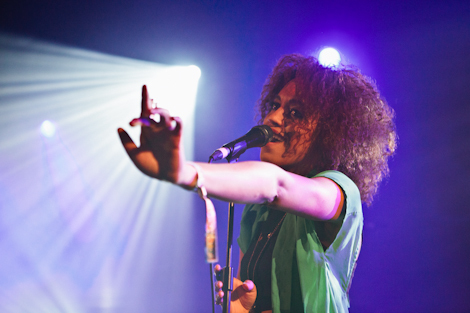 Liverpool Sound City 2013 featuring Jetta. Jetta: Can You Hear Me Now?